Summer Is a Great Time for Environmental Services - Steigerwaldt Land Services, Inc.
With summer fast approaching, we would like to remind you of the expanded environmental services that Steigerwaldt now provides. 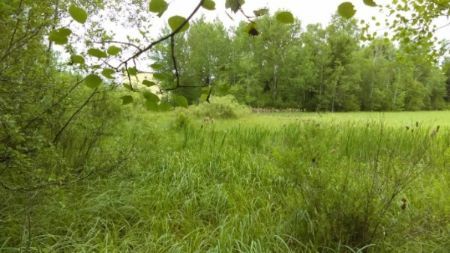 We have two staff fully trained to perform wetland delineations and have recently completed similar projects across Wisconsin, as well as Illinois, Michigan, and Indiana. If you need a vegetation or threatened/endangered species survey, we can handle that as well with our staff or through our connections with highly specialized experts. We have also added certified pesticide applicator capacity to handle issues with tree pests or invasive species. These additional services help us better serve our clients and further enhance our related forestry, real estate brokerage, appraisal, right-of-way, surveying, and GIS services. Please contact Ben Williams at ben.williams@steigerwaldt.com to find out more about our environmental services.